Are solar panels worth it in San Francisco in 2018? Yes, they are. This is unequivocal. You might as well frame the question differently and ask, “Do you enjoy saving money while saving the planet?”. It's practically a rhetorical question. What are solar savings likely to be if I live in the Bay Area? In San Francisco, a 5-kilowatt solar energy system costs $18,000 before any rebates or incentives. The average home with an electric bill of around $150 per month can run off of a 5-kilowatt system. $18,000 seems like a lot at once, but as with any investment we need to consider the long-term financial gain. We also need to consider what incentives and rebates are available that might reduce this cost. What incentives and rebates are available for homeowners in San Francisco in 2018? 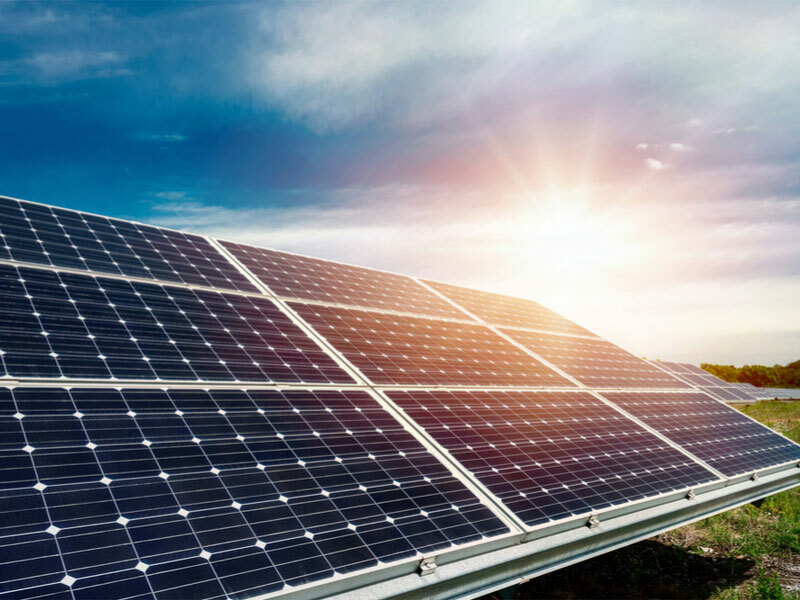 There are rebates and incentives to cushion the blow of the cost of installing solar panels and it is important we know the net cost of a solar system after these incentives to properly evaluate solar as an investment. On a federal level, there is the Solar Investment Tax Credit. It is a 30 percent tax credit for solar systems. Unfortunately, it is going to start to decline after 2019, to 26 percent in 2020, and 22 percent in 2021. After that, the credit will be eliminated for residential use, so the clock is ticking for consumers to maximize savings from solar panels. A tip: as long as your project goes online before December 31, 2023, you can receive a tax credit. So for example, if you start your project in 2020 but it takes a couple years for it to be completed, as long as it is online by Dec 31, 2023, you can still receive the tax credit that reflects the starting year of the project. You should check with your local installer for specific rules about tax credits. CleanPowerSF & Hetch Hetchy Residential Basic: $300/kW. 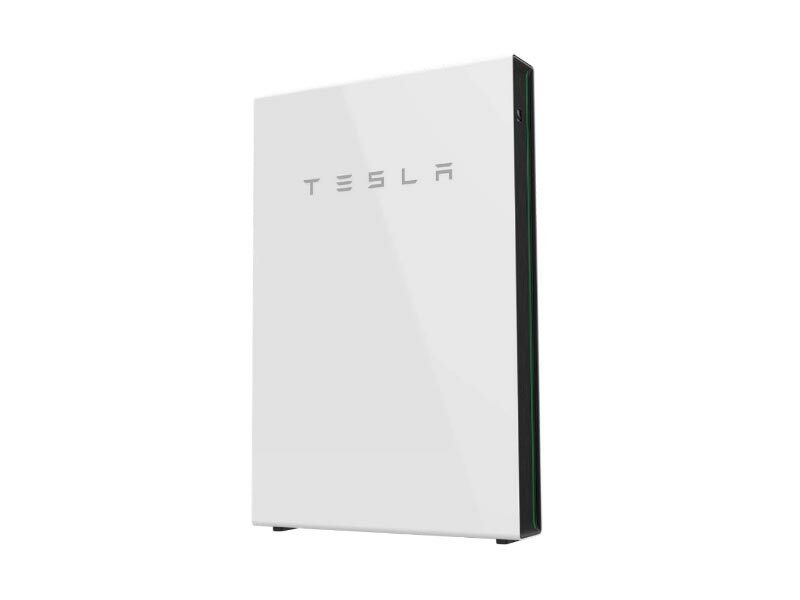 Cap: 4.0 kW per meter. Add on if eligible: Environmental Justice or CalHome Loan $100/kW. 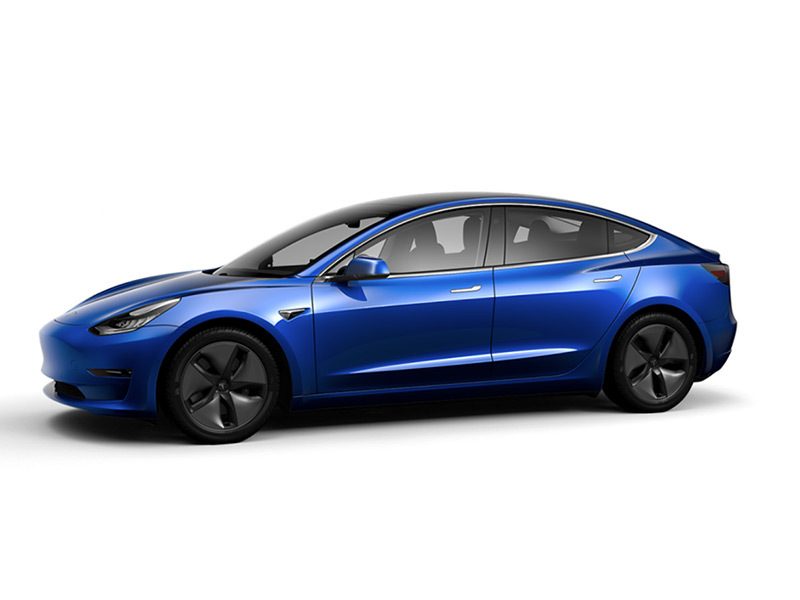 Cap: 4.0 kW per meter. Add on if eligible: City Installer $250/kW. 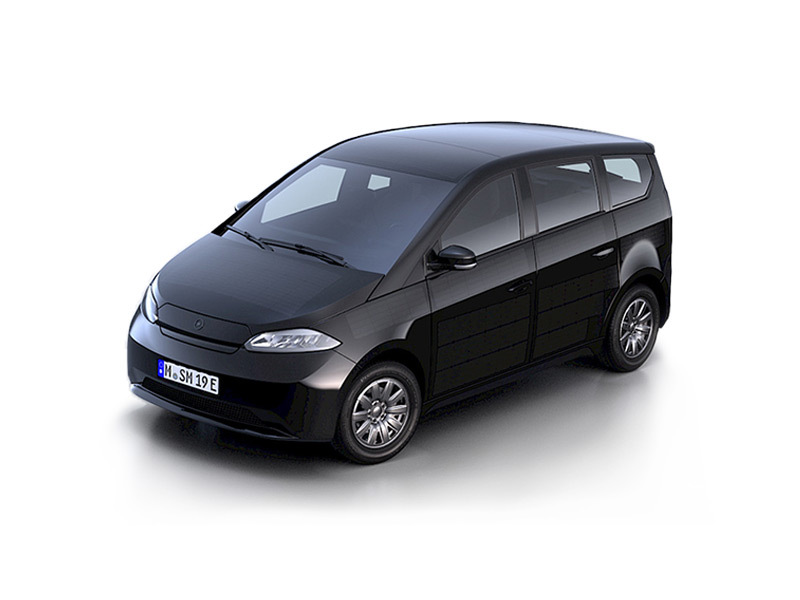 Cap: 4.0 kW per meter. Business: $300/kW. Cap: $10,000 per meter and $50,000 per service site. Nonprofit/Municipal: $1,000/kW. Cap: $50,000 per service site. Nonprofit Residential: $1,000/kW. Cap: $50,000 per service site. Multi-Unit Residential Virtual Net Metering: $300/kW. Cap: $300 multiplied by the number of assessed units at the building plus $10,000. Under no circumstances will a building receive more than $50,000. On top of rebates and tax credits, you will see your utility bill go down through what is called net metering. 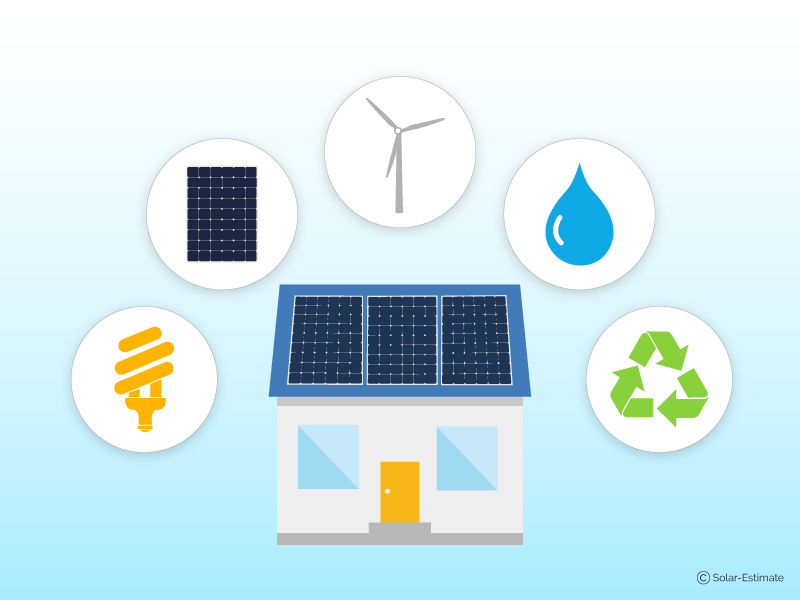 With net metering, if you end up producing more energy than you use, your electric company might give you a credit per excess kilowatt-hour of electricity that you generate. So with solar in certain regions, you’re not just saving money but you could be making some. Over the solar panel lifespan, the savings from installing a 5.7-kilowatt residential solar system in San Francisco will be around $72,000. These savings will range based on the size of your system, energy usage, and the inflation rate for utility power from PG&E over the coming years. (which no one can know for certain). 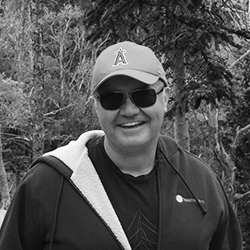 However, based on an assumption of a 3% utility power inflation rate a savings of $72,00. What is my payback period from installing solar panels in the Bay Area as a PG&E customer? Payback time is the time that it takes to recoup your initial investment from the savings generated by the system. The average payback time for PG&E customers in the wider Bay Area is generally 6 or 7 years, so that leaves 18 years of untainted, clean, renewable energy. However, if you are also eligible for any of the above GoSolarSF initiatives then they backtime will be shorter. For those that qualify for the low-income rebate the payback can be as short as 2 years. How does my investment return from installing solar compare to other investments? Compared to other home improvement investments, solar easily makes the most sense and gives the most return. Internal home renovations, such as kitchen or bathroom improvements can cost up to $30,000. These investments depreciate with use and offer around 75% return, which would be about $22,500 of your money back. But can that compare to solar panels? Not only do you completely pay off the initial investment in solar after a couple years and save thousands of dollars in the years after when you are generating your own energy, but also you will see the value of the house appreciate. 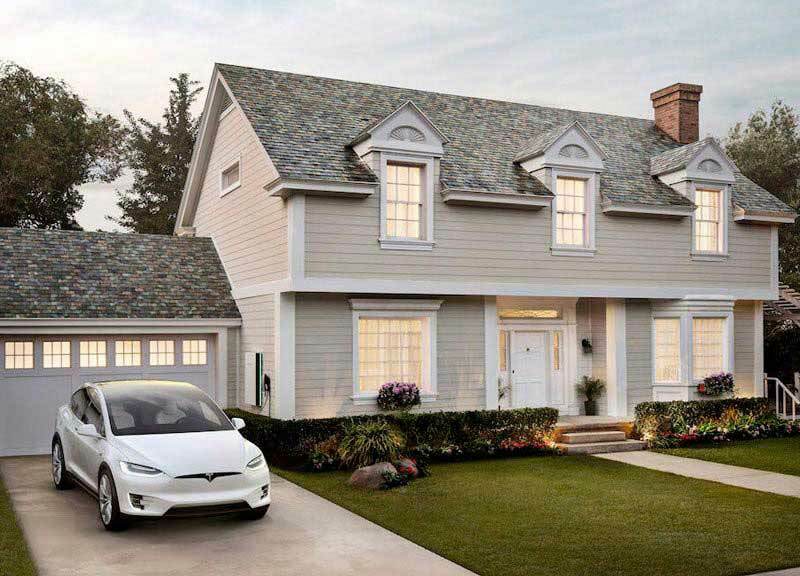 A study done by the U.S. Department of Energy at their Berkeley Lab showed that home buyers are willing to pay more for homes that include solar photovoltaic energy systems. At a premium of about $4 per watt, this equates to $20,000 for a 5-kilowatt system. The Appraisal Institute has even released the Residential Green and Energy Efficient Addendum to the Fannie Mae Form 1004, a mortgage lending form. This provides a comprehensive assessment of the “green” features of a home, including solar energy systems, in order to properly and monetarily evaluate the improvement. The commitment to renewable energy is becoming a core value of our society, and this is reflected by the value added to homes with solar panels. Is it still worth installing solar panels now if I might be moving home in the next few years? As a veteran of the solar industry I know of many, many people that have put off buying solar for their home 2,3 or 5 years ago because they thought they might move. There are a couple of big problems with this logic. First, often people do not move as soon as they believe they will and second, since PV increases the value of a home, it really makes no sense to wait. 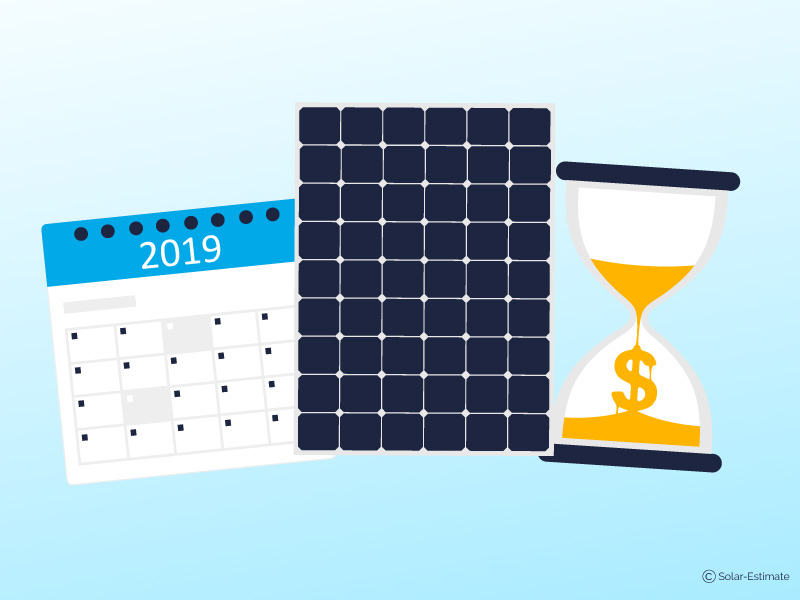 The minute your PV systems goes online you begin to save money on your electric bill, which means that after just one month, your $20,000 investment is already paying off. If the value of your home increases by $20,000 because of your solar system, then even if you plan to move in the near future, you might as well install it start saving since you know you’ll recoup your investment when you go to sell your home. This is a particularly pertinent question right now, in 2018, with the 30% solar tax credit reducing at the end of 2019. Can you afford to wait to buy solar? By putting off buying solar, you will lose money from the annually depreciating tax credit, lose money monthly by paying utility bills, lose the savings from solar panels after the payback period, and lose out on added property value. For a 5-kilowatt system on a house, this equates to nearly $100,000 of missed opportunity. The decision could not be any clearer: save money and save the planet, switch to solar. Is it worth installing Solar Panels if you are a customer of PG&E? The numbers above assume PG&E electric rates and NEM 2 net metering rates. If you are a customer of PG&E in San Francisco and some parts of the bay, you may not be allowed to export energy to the grid because of secondary networks. In secondary networks, PG&E has devices called “network protectors” which prevent back-feeding. However, there is solar technology that can be used to keep your system from back-feeding the grid. You should contact the Electric Generation Interconnection department or email them if you have questions about going solar in the bay area. This doesn’t make it any less worth it to go solar if you are a customer of PG&E. You will still be producing your own energy, which will be reflected in your lower monthly utility bill. Another consideration is whether to lease or buy solar panels. Leasing allows you to start reaping the benefits of solar PV immediately. You pay the solar company a monthly cost that essentially reduces your monthly energy bill. You won’t qualify for any rebates, tax credits, or incentives through doing this but you will save money every month. While it supports the overall mission to solar, it often does not make sense to lease over own a solar system. With leasing, you will have a contract for 15 to 25 years, where you will pay the solar company a certain amount per month. You can still use net metering if your area allows it, which will slightly offset costs. However, this monthly payment will exist for the duration of the whole contract. If you purchase and own a solar energy system, once you have paid off any loans you took out for the system, you will continue to save money by generating your own power. Sure, the price tag of solar is intimidating, but if you consider the long-term game, owning your solar panels makes more sense from a money-saving perspective. Remember, life is a marathon, not a sprint. Learn more about solar financing options. I’m sold! Where do I start my journey to switching to solar energy? How can I get accurate and free online solar quotes from local companies, you may wonder? Some of the top-rated companies in San Francisco are Highlight Solar, Sunwork Renewable Energy Products, and Semper Solaris. For a tailored estimate of solar, use Solar-estimate.org. 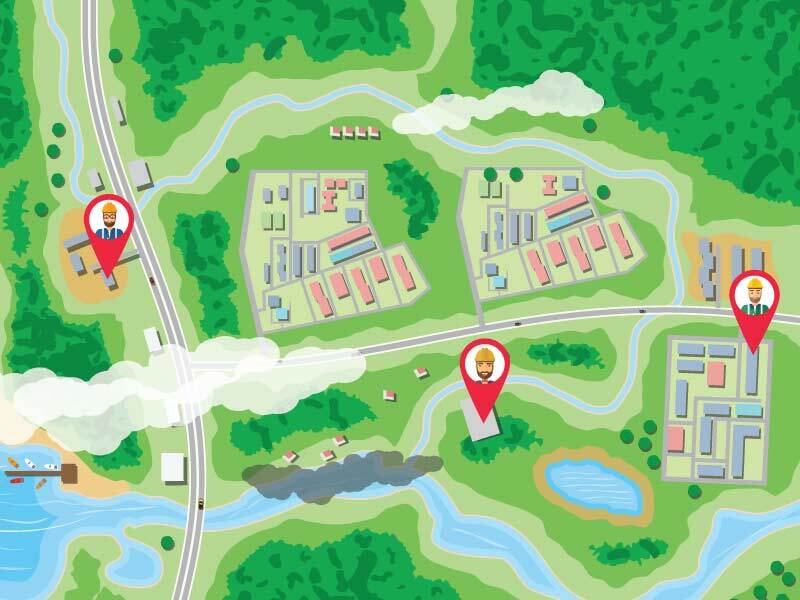 It will ask you detailed questions, your address, type of roof, and more to give you an accurate quote. 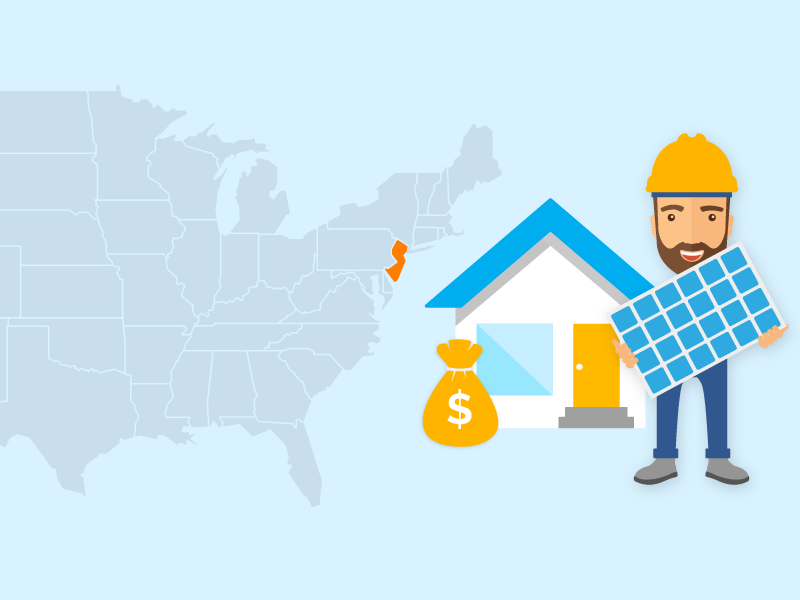 Matching you with companies in the area and providing options for financing, Solar-estimate.org gives a clear picture of solar costs. See the cost of solar in San Francisco. Try out the calculator below to get your quote, and get on track to switch to solar today. How much will solar panels cost for your home? Solar-estimate.org - Who are California’s best solar installers? SFgate - Is Solar Right For Your Home?